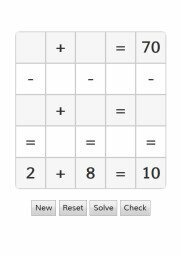 Practice solving problems by adding positive and negative numbers. 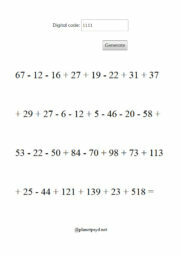 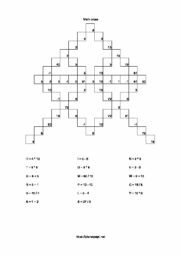 This is an easy worksheet with integers from minus to plus 20 for children in grade 4 and grade 5. 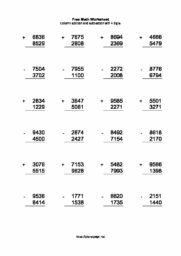 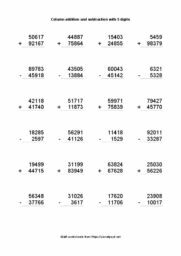 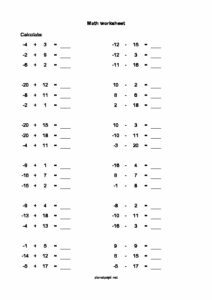 Addition negative numbers up to 20 free PDF math worksheet.